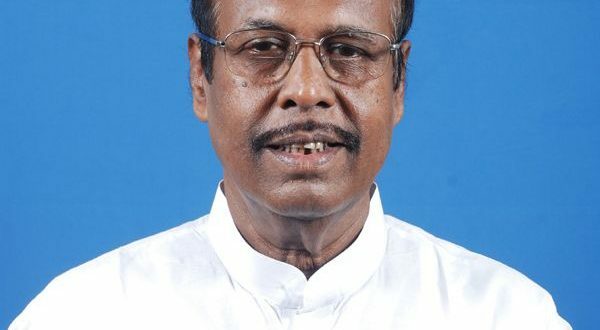 Bhubaneswar: Biju Janata Dal (BJD) supremo Naveen Patnaik on Monday appointed senior leader Prafulla Chandra Ghadai as party vice-president. Ghadai has also been appointed as senior observer for Khordha, Ranpur and Chilika assembly constituencies. Earlier, Patnaik had revoked the expulsion on Ghadai, who was expelled for anti-party activities. The BJD president also appointed observers for multiple assembly constituencies along with other party office bearers on Monday.